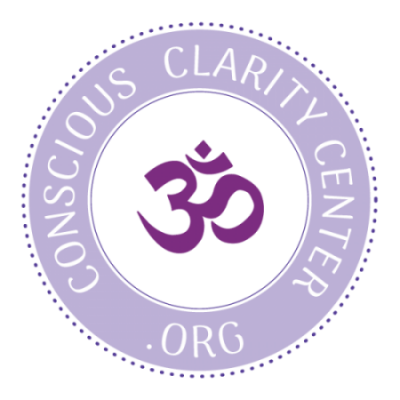 All of our Faculty Members at the Conscious Clarity Center have very diverse backgrounds. Therefore, they use unique methodologies to teach Spiritual Transformative Education. Although their methods may be unique, they are all deeply rooted in the same spiritual understanding of Oneness. Each member uses their gifts consciously, centered in the present moment to bring the messages channeled through them to the forefront of their own spiritual journey. Now, they would love to share their knowledge with you by bringing their visions into the light of your awareness. It is our pleasure at the Conscious Clarity Center to offer you this unique assembly of spiritual coaches. Because each Faculty Member teaches based upon their own unique methodology, it offers the spiritual seeker an opportunity to align with just the right vibrational energy. This enhances the learning experience and ultimately brings visions to light more quickly. We have faith that the Conscious Clarity Center offers just the right spiritual community to bring your Spiritual Transformative Education to its full potential. Enjoy the journey! 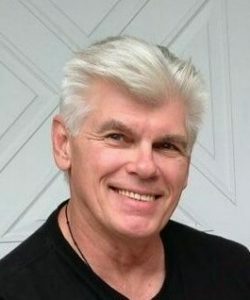 Terry Swejkoski is the Founder, President and CEO of the nonprofit Conscious Clarity Center, Inc. which teaches Spiritual Transformative Education in the high energy community of Traverse City, Michigan. The philosophy/foundation for the center is based upon the teachings of the Conscious Clarity Energy Process™ and Life’s Little Secrets book series, of which Terry Swejkoski is the author. 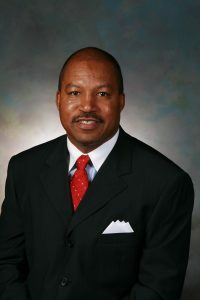 Terry provides spiritual insight to everyone that has said, “There must be something greater to this life than what is seen on the surface.” He states, the purpose of the Conscious Clarity Energy Process™ is to begin the journey of Spiritual Transformative Education, to awaken the truth about your limitless possibilities in life and live based upon cooperation and abundance rather than competition and scarcity. In truth, you are the innocence or essence of the Love you bring to the world and you have the divine spark within you to fully develop your visions into reality. Terry is a Master Coach, gifted with the spiritual ability to assist you in reaching your true Highest Self potential in life. Karen Petersen is the Co-founder, Program Director, Treasurer and Secretary of the nonprofit Conscious Clarity Center, Inc. She brings a high vibrational energy to the daily workings of the center and those around her feel the spiritual guidance in everything she presents. 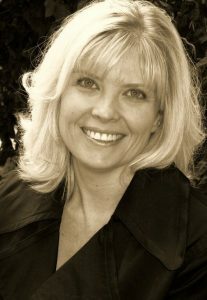 Karen is a sunshine spirit and a beautiful empath that truly feels what others are experiencing in life. She grew up in Charleston, Illinois and offered her unique gifts to the community in various positions. We are blessed to now have her offering that same high energy infectious light to the Traverse City, Michigan area. As a former advocate for sexual assault survivors, tourism director, rental property owner, Chamber of Commerce Diplomat and community volunteer, Karen has shared her gifts of an open heart, empathic nature and flirtatious people-skills to help those who cross her path. Lynne Namka, Ed. D. is a Happy Psychologist in private practice in Tucson, AZ, and an occasional storyteller. Her last three books are about finding and keeping love: Love as a Fine Species of Madness – which is a tear-jerker; the metaphysical fairy tale, Castalia Ever After; and the hysterically funny, feminist fairy tale, The Loathsome Lady: The Wedding of Sir Gawain and Dame Ragnell. Collectively, these three books take a hard-eye look at the wrong kind of loving. Woven into the fabric of her numerous books and articles are models and metaphors of the science, psychology and the mystical spirit-world. Her writings contain ideas from Native American lore, Sufism, Buddhism and Taoism, with a basic overall Christian approach to becoming a kind, loving person. The ideas in Lynne Namka’s popular children’s self-help books are based on years of working in programs for children with severe behavior problems. These books include Good Bye Ouchies and Grouchies, Hello Happy Feelings: EFT for Kids of All Ages, Parent’s Fight, Parents Make Up and the best selling, The Mad Family Gets Their Mads Out. 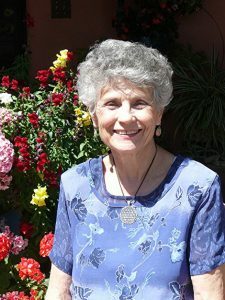 In addition, she has written several curriculums for therapists, teachers and parents to work with angry children and has a CD for children called Get Your Angries Out, which features anger management techniques. Her award-winning web site, LynneNamka.com, features a write-in advice column for angry children and has over 300 pages of articles on anger management information. Her web site receives 30,000 hits a month. She has also written an inclusive book on Bullying called Bullies Need Help Too! – Lesson Plans for Helping Bullies and Their Victims. I know the ways of the depths of the human heart and our longing for love. As a therapist I work with people who want love but try for it with the weapons of war—the ego and its defense mechanisms which separate us from others. Intimacy is a set of skills to be learned, which happens when we address our deepest fears. I love being a Love Coach! It’s part of my job as a healer helping people address their unruly and aggressive feelings and the negative ways of coping with them. Life is a great, grand mystery and we are here to connect with each other in loving relationships. There is a science and an art to creating loving relationships and my writings combine the two with practical advice and some fun. – Lynne Namka, Ed. D.